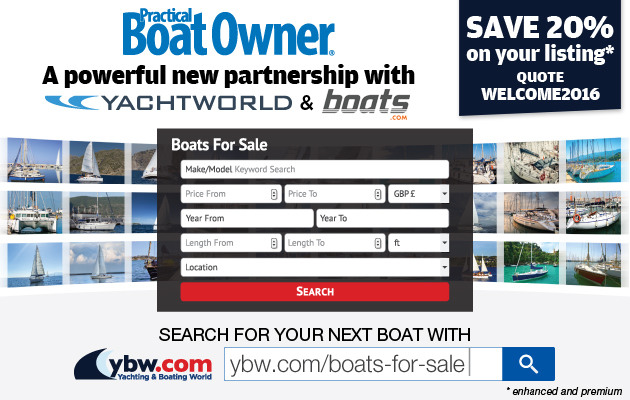 We are building on the success of Practical Boat Owner magazine's Ask the Experts pages by bringing PBO Ask the Experts Live to Beaulieu Boatjumble! For this new attraction, we are teaming up with Beaulieu and the RYA Active Marina team to host a PBO Ask the Experts Live marquee area from 9.30am to 6pm on Sunday, 26 April 2015. 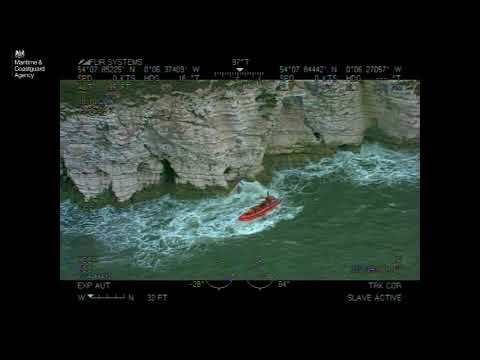 We’ll also be showcasing the PBO Project Boat, Hantu Biru – a Snapdragon 23 that was bought as a wreck on eBay and restored over two-and-a-half years. 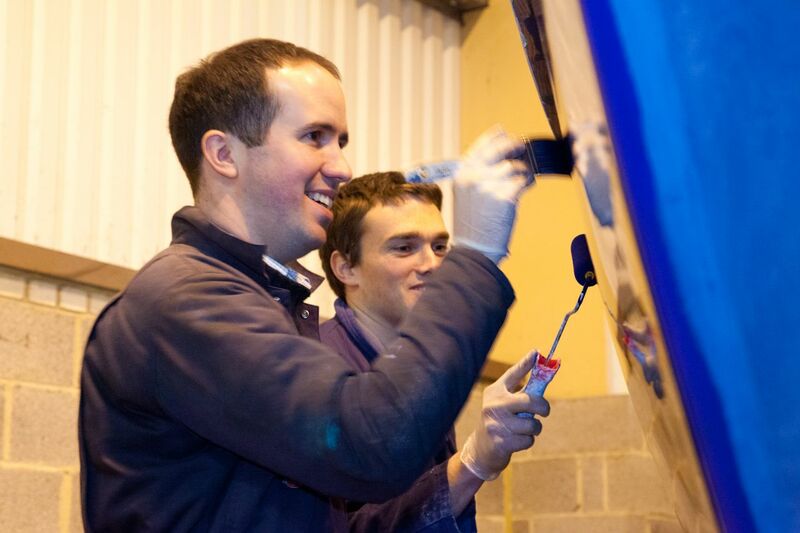 When we were at the Southampton Boat Show with the PBO Project Boat, one of the most frequently asked questions was ‘How did you achieve that amazing paintwork?’ At the next Beaulieu Boatjumble, we’ll show you! 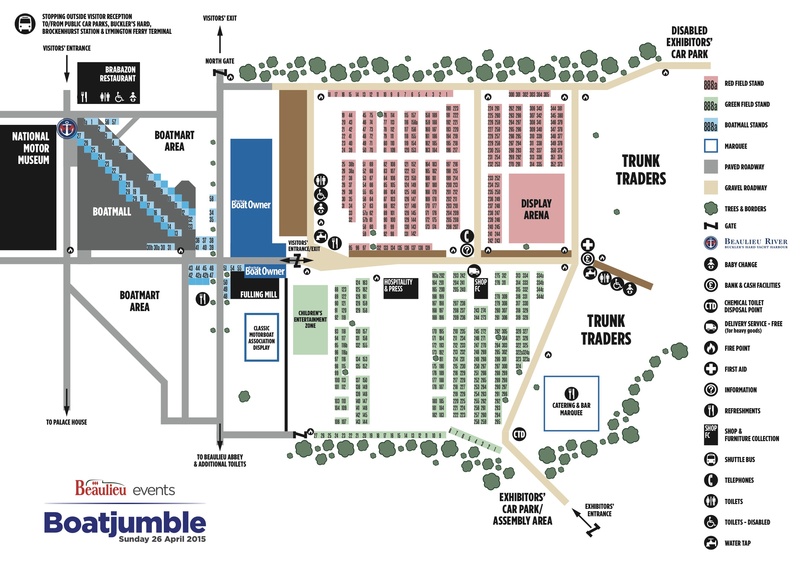 The PBO Ask the Experts Live area will be held in an undercover marquee, with the potential to open up the sides if the weather is fine. It will be located in a prime spot, to the left of the visitor entrance. 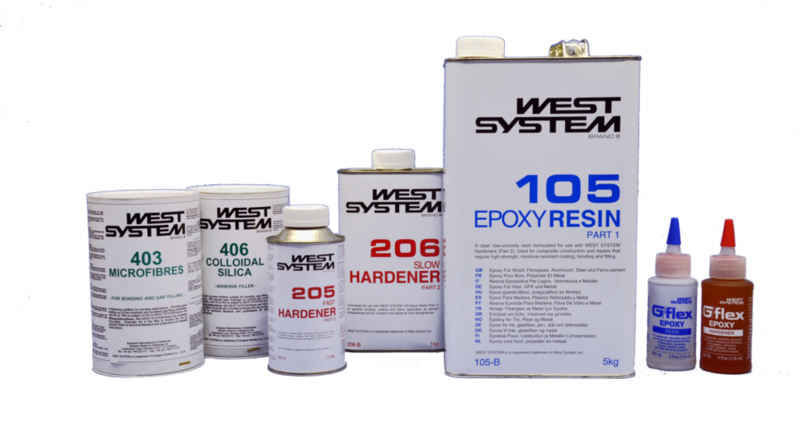 Wessex Resins will share their expertise with some hands-on demonstrations of using epoxy and fibreglass to refit and repair your boat. 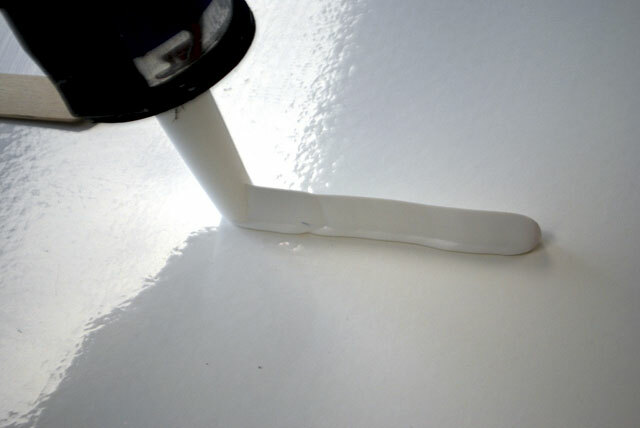 Painting your boat’s hull – how to get a perfect finish! 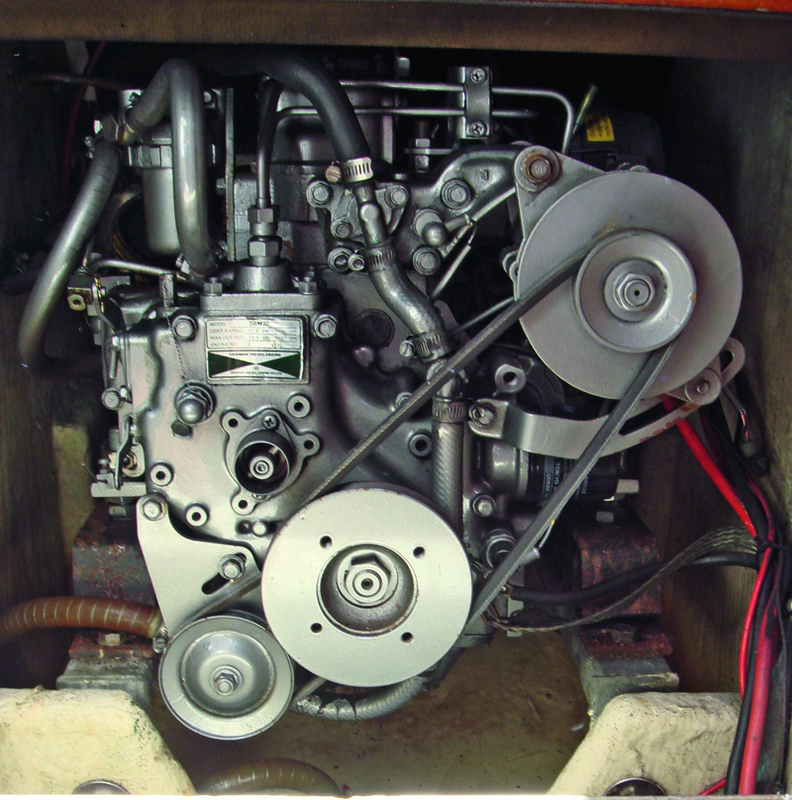 The RYA team will give their top tips to keep your diesel engine in tip-top order. 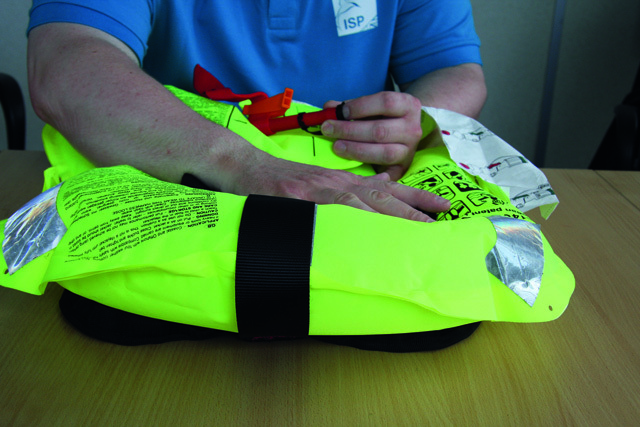 The RNLI will show how to service your inflatable lifejacket, as well as keeping it in good order and some safety tips. Independent surveyor Nick Vass will be talking about what to look for when looking at a potential purchase, identifying common problems that show their heads during surveys, with examples of fittings that have been condemned. 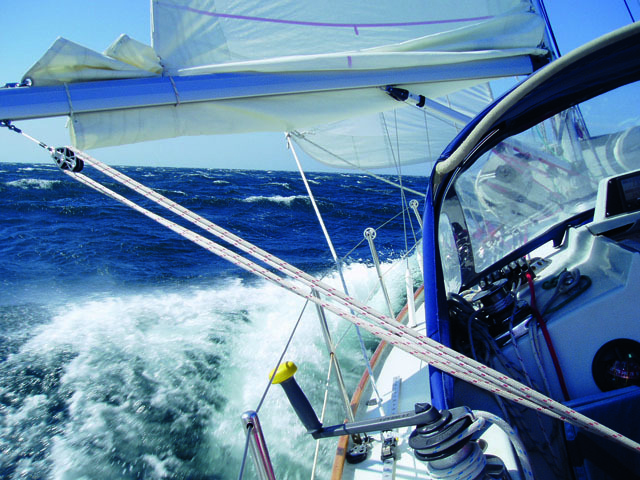 World Cruising Club director Jeremy Wyatt will be offering top tips on how to get your cruiser ready for adventure. 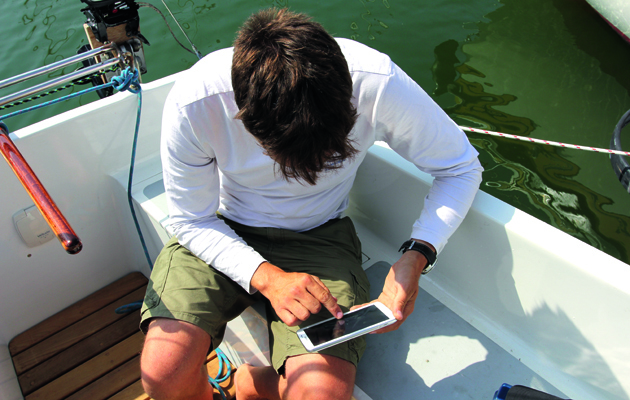 Visitmyharbour.com‘s Steve Bryant and the team’s harbour research man Don Thomson will give a talk about using tablets for navigation on boats, accompanied by plenty of demonstration equipment. 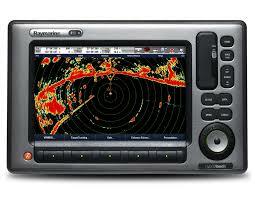 In addition, Navionics will be sharing their expertise on electronic charts. A rigging expert will be on hand to give practical demonstrations on useful splices, and you can practice your knots, learn new ones and teach your kids on the RYA Active Marina team’s knot wall. 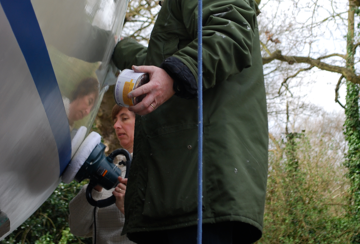 We will be announcing more demonstrations soon – watch this space! 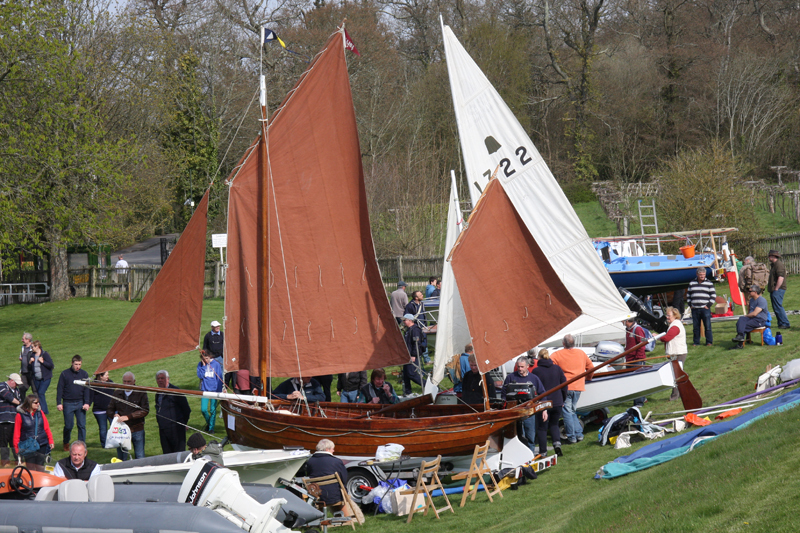 Visit the Beaulieu Boatjumble website. 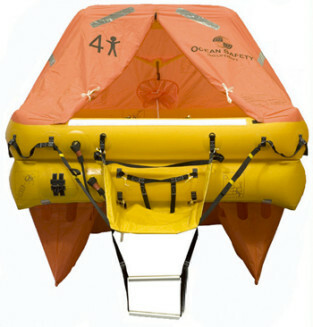 Don’t forget to quote PBOMAG15 to get a 15% discount on advance boatjumble tickets valid from now until 19 April 2015. 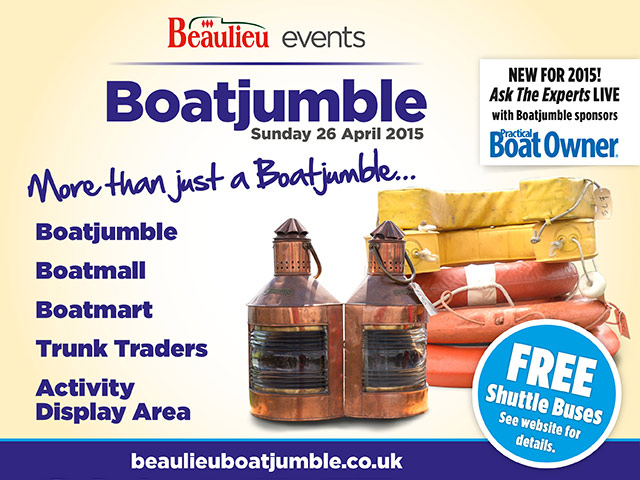 Beaulieu Boatjumble is taking place on Sunday, 26 April 2015.